Add a contemporary style to your home by introducing this gorgeous Silver New Foundry Pendant Light. 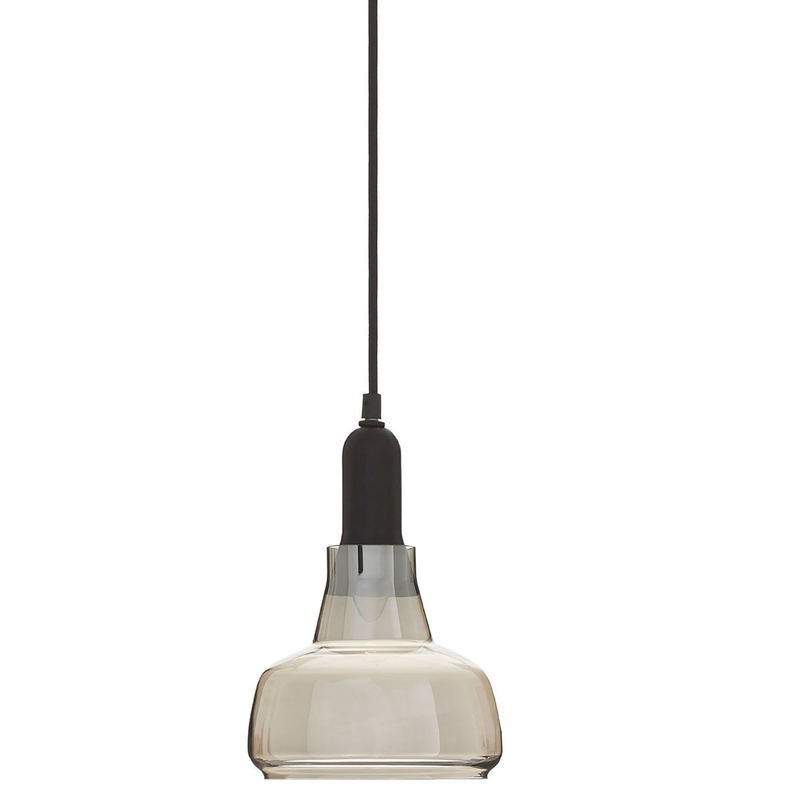 This pendant light has an incredible design that'll be sure to grab attention, whilst also diffusing an ambient glow because of its modern smoked glass shade. The industrial style will be sure to create an interesting atmosphere in any room.